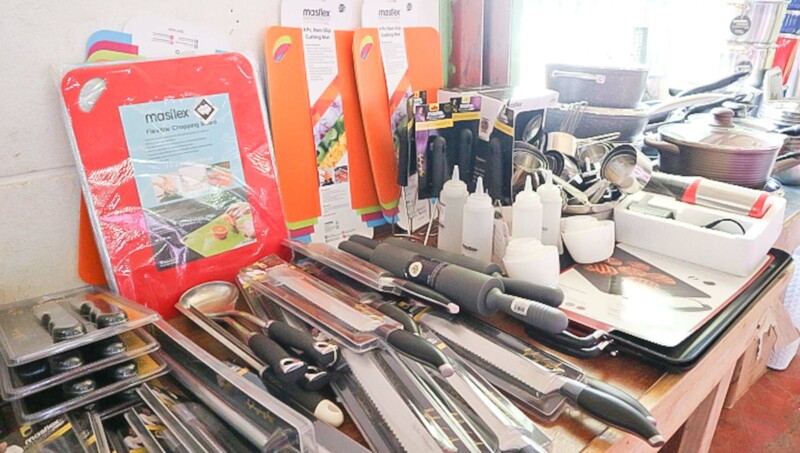 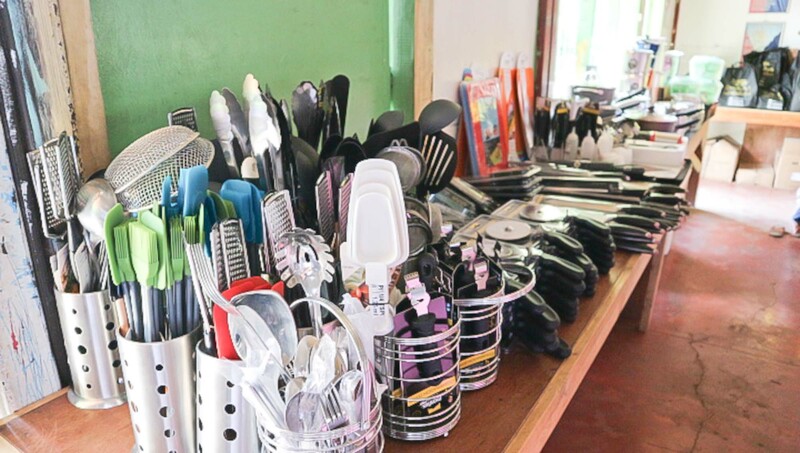 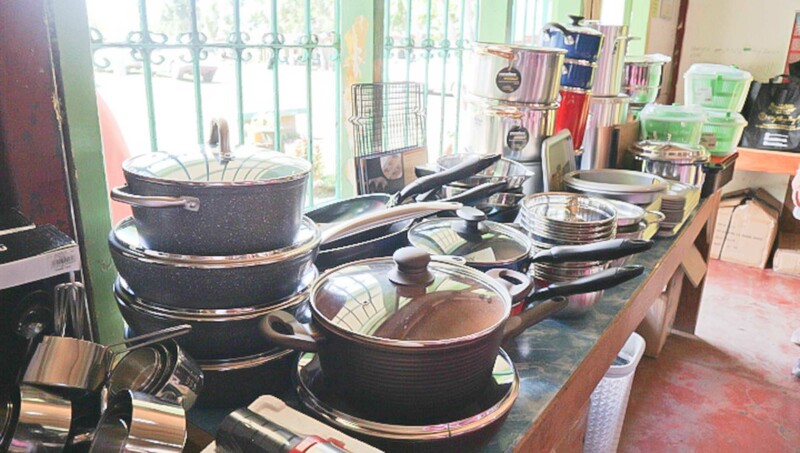 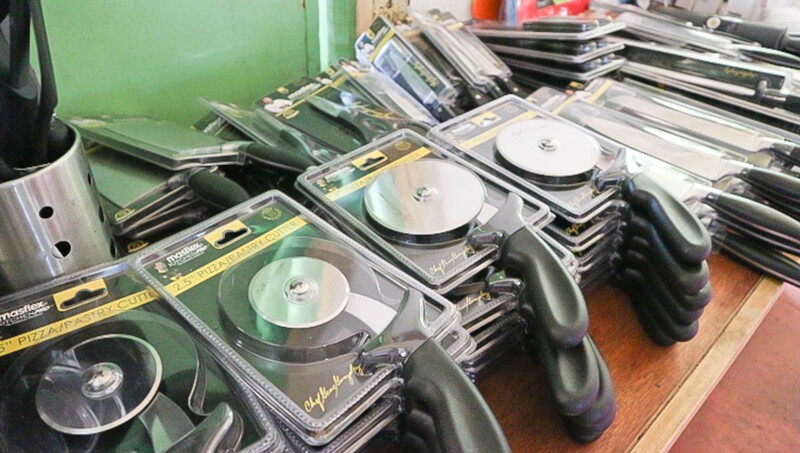 Masflex KitchenPro, the Culinary Standard started its 5th-anniversary celebration by donating cookware and kitchenware products to Bagupaye and Pakiing Senior High Schools’ Culinary Track from Mulanay, Quezon Province last February 28. 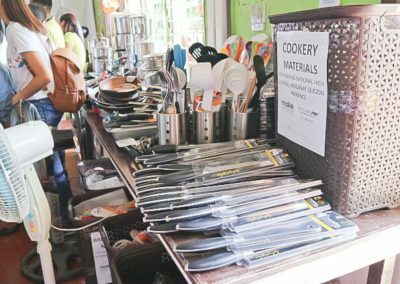 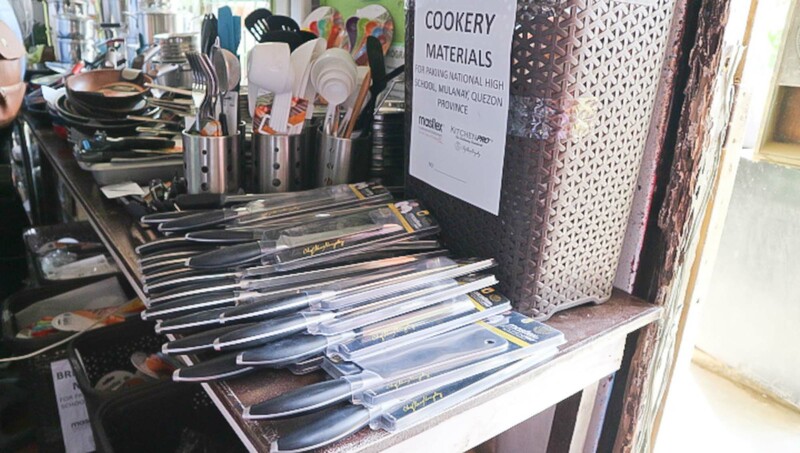 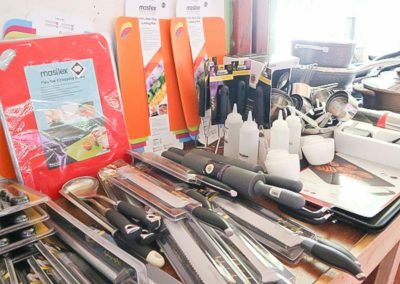 Kitchenpro Brand Ambassador, Chef Gene Gonzalez personally gave the cookware and kitchenware package at the Turn-Over Ceremony led by Vice President Leni Robredo. 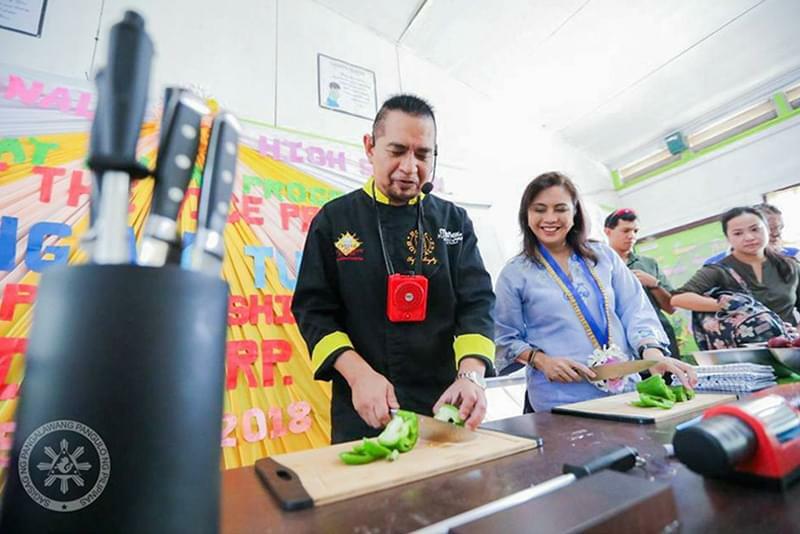 This is part of the brand’s partnership with the Office of the Vice President’s ANGAT BUHAY – a program of the Office of the Vice-President (OVP) geared towards raising the quality of life of every Filipino family. 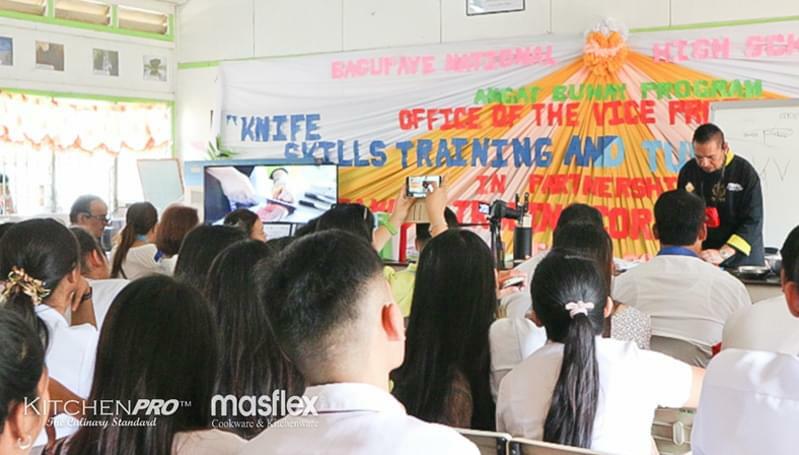 Chef Gene conducted a Knife Skills demonstration for the students of the said schools as well and taught them the proper honing process, fish and chicken fabrications, and different vegetable cutting techniques. 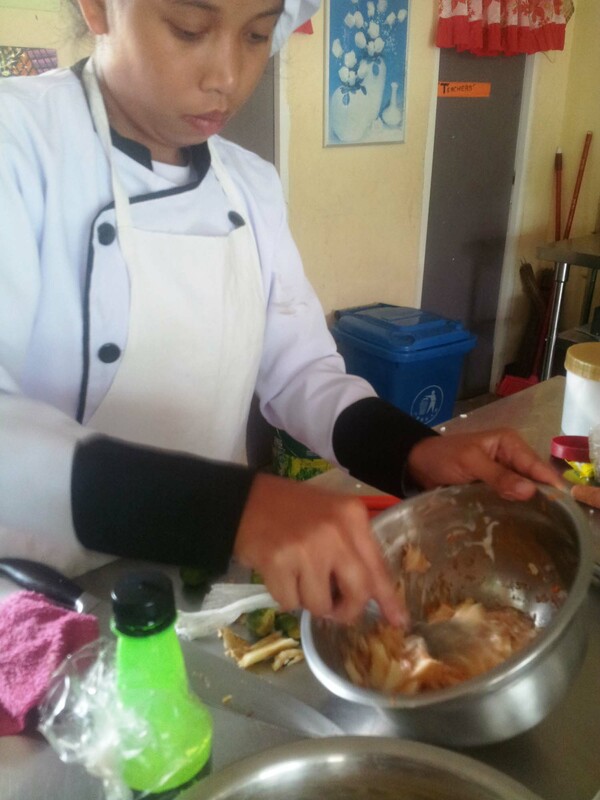 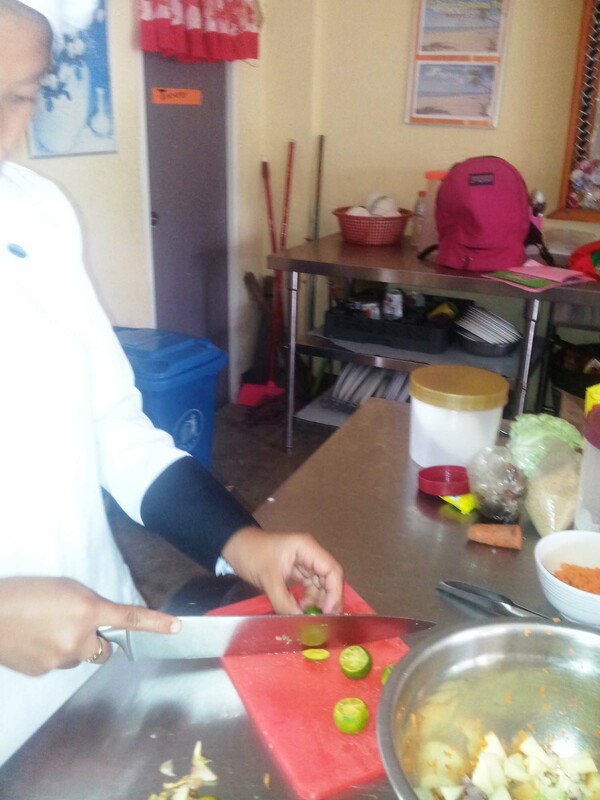 The Vice-President herself joined him in the Knife Skills workshop. 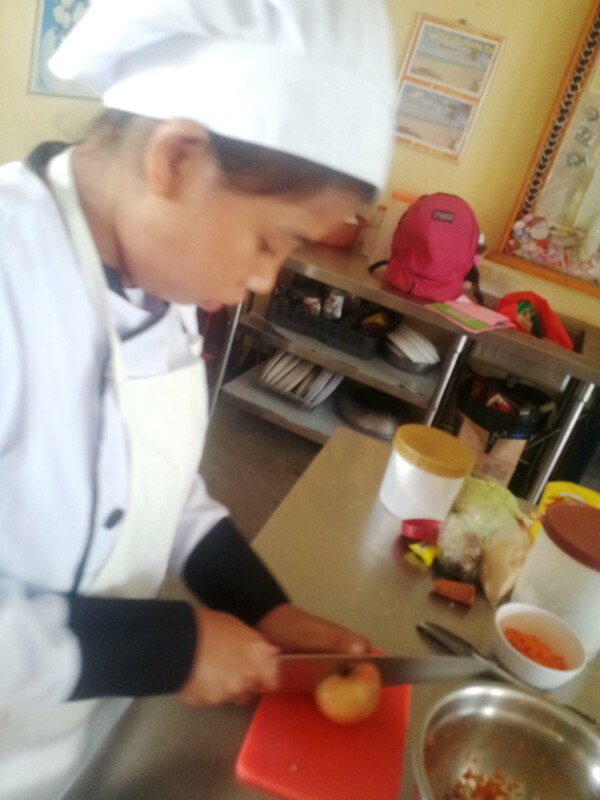 “Being a chef requires administrative skills. 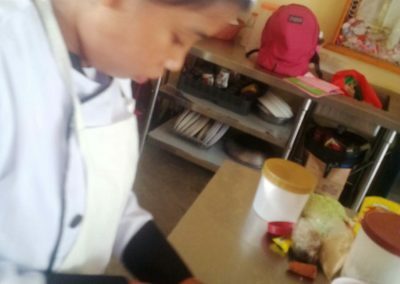 You have to share your knowledge and skills to others, especially to the next generation. 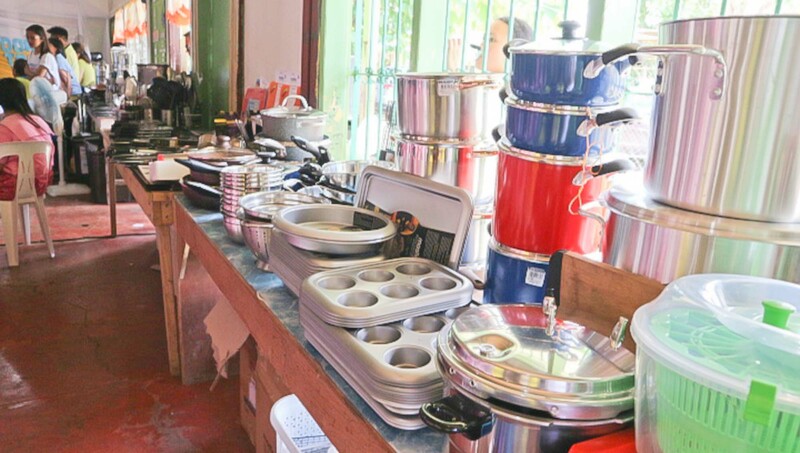 For me, that’s one of the standards of being a KitchenPro.” Chef Gene stated. 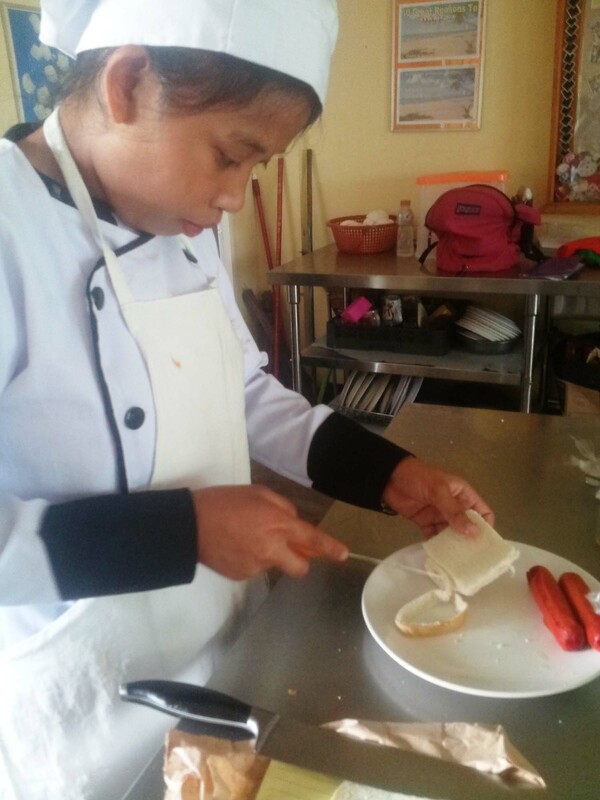 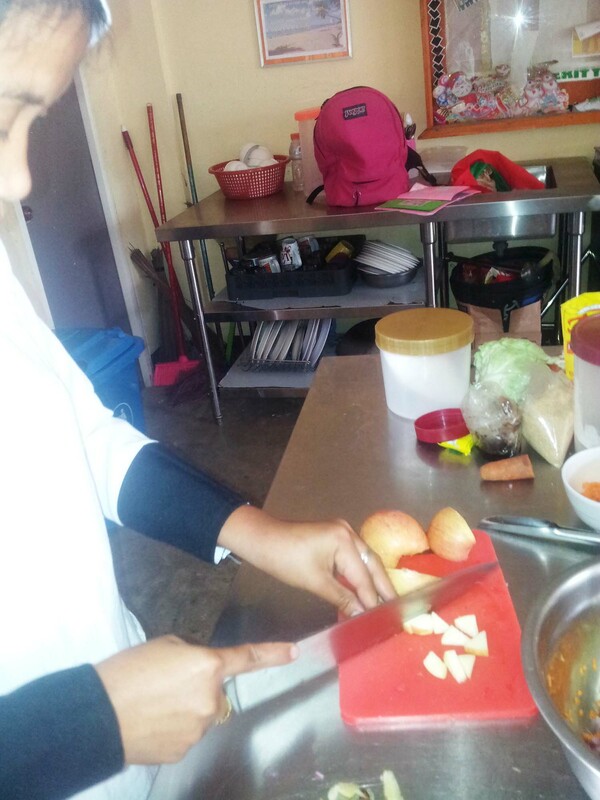 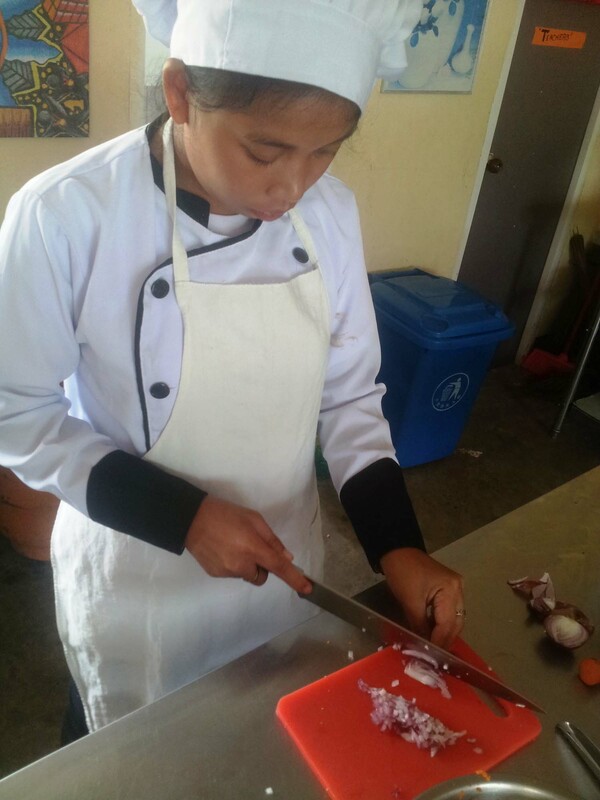 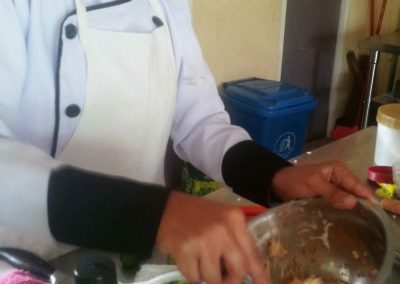 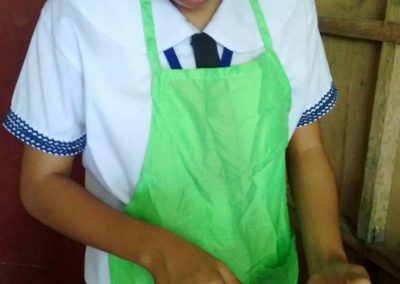 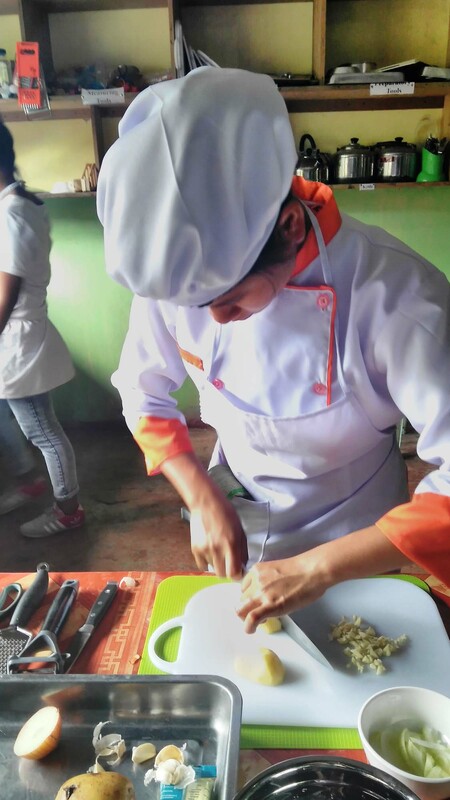 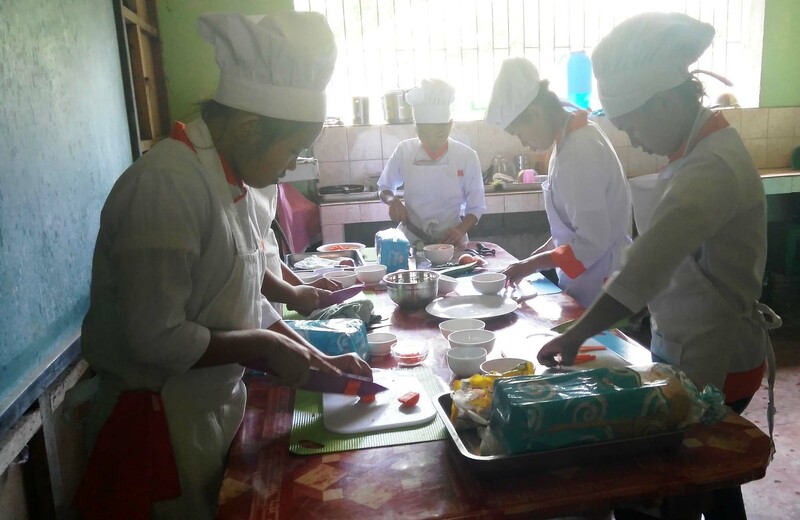 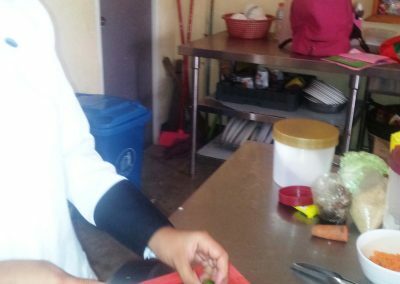 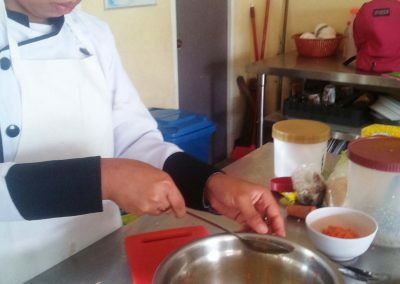 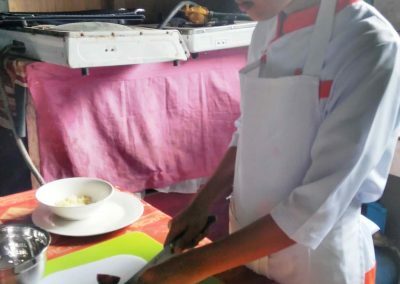 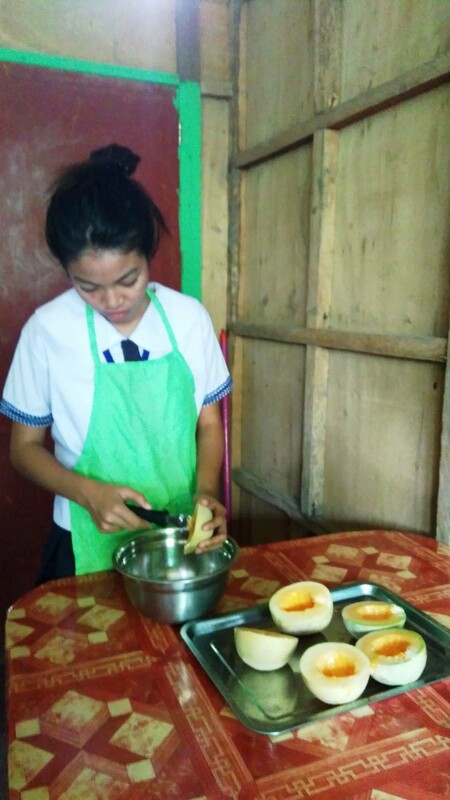 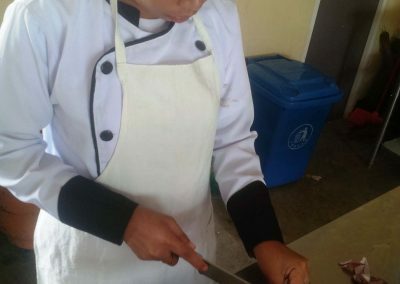 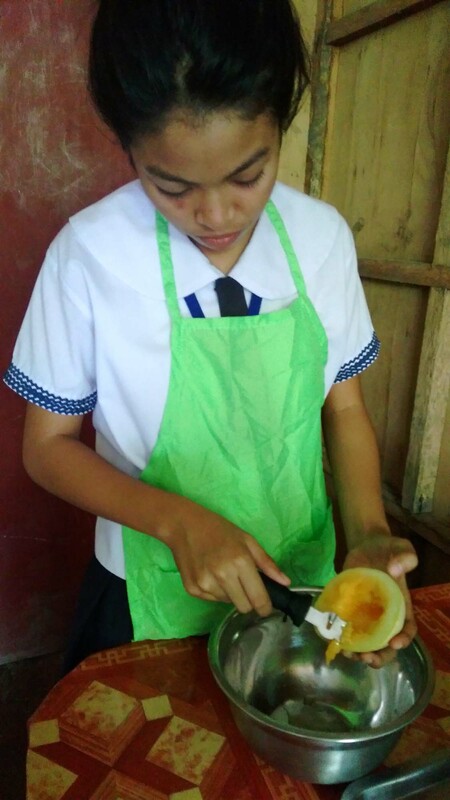 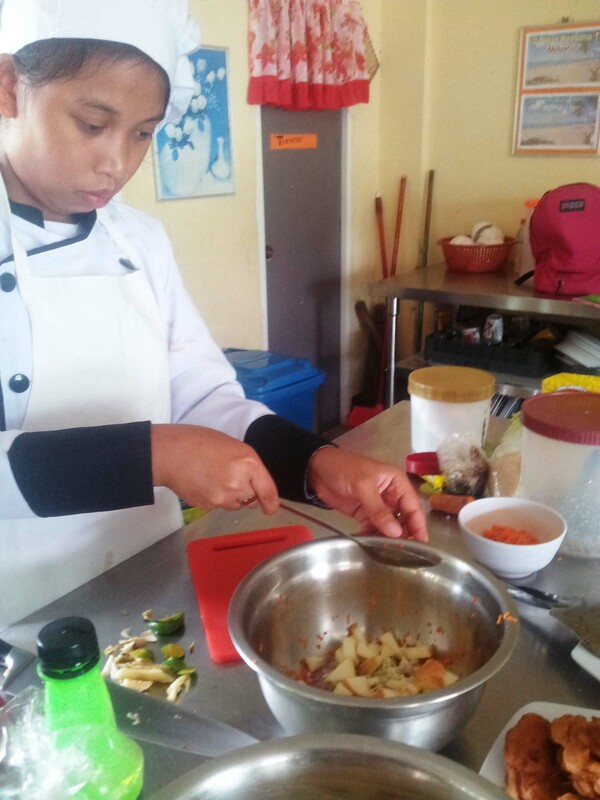 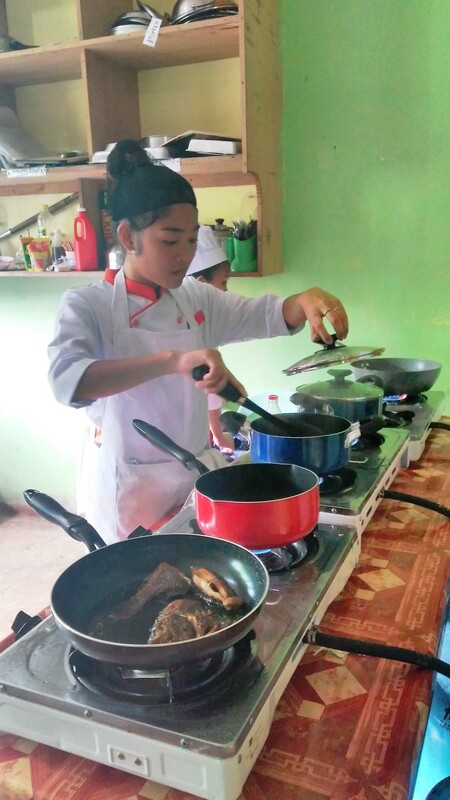 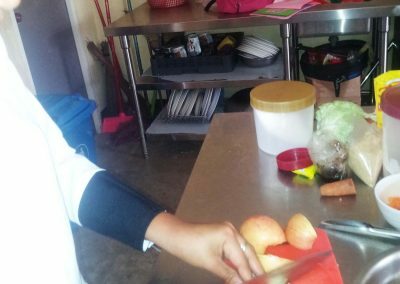 Around 100 students from Bagupaye, Pakiing, and Bondoc Peninsula High Schools learned the basic vegetable cuts, fish and chicken fabrications in Kitchenpro Knife Skills Workshop. 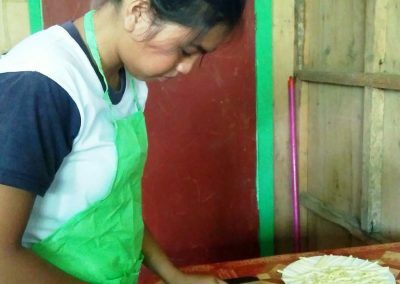 “I’ve always taught of giving public school students the proper education that will help them to sustain and create more jobs and livelihood. 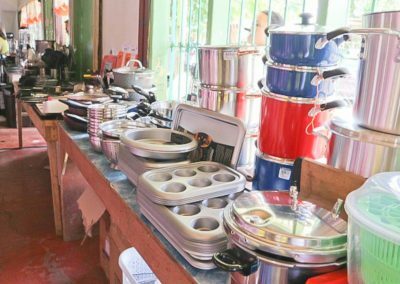 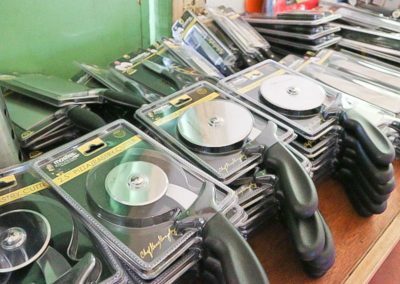 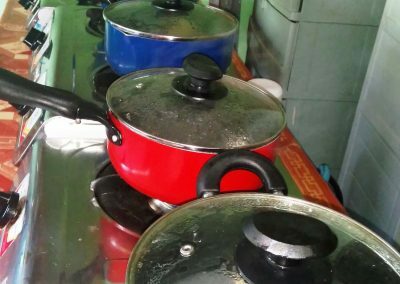 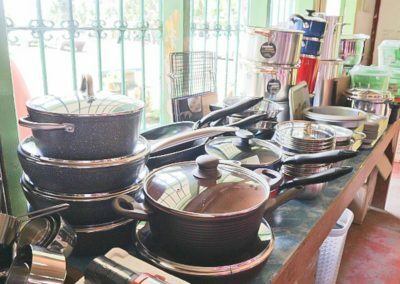 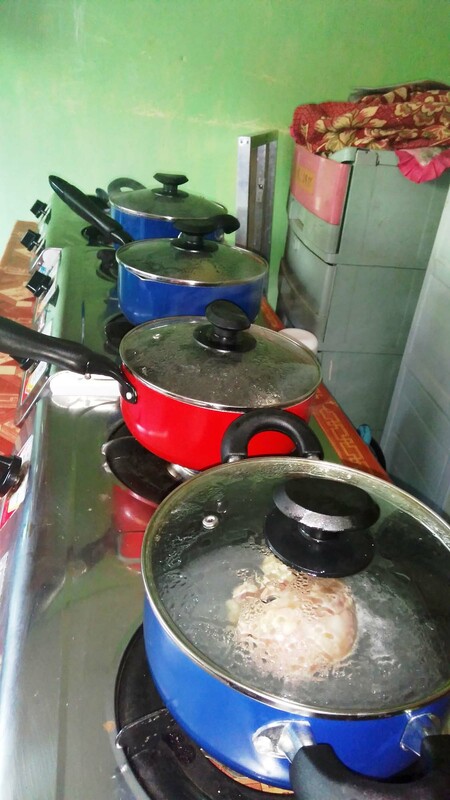 We allotted a portion of the sales of Kitchenpro products basically to culinary education, livelihood programs, and scholarships,” he added. 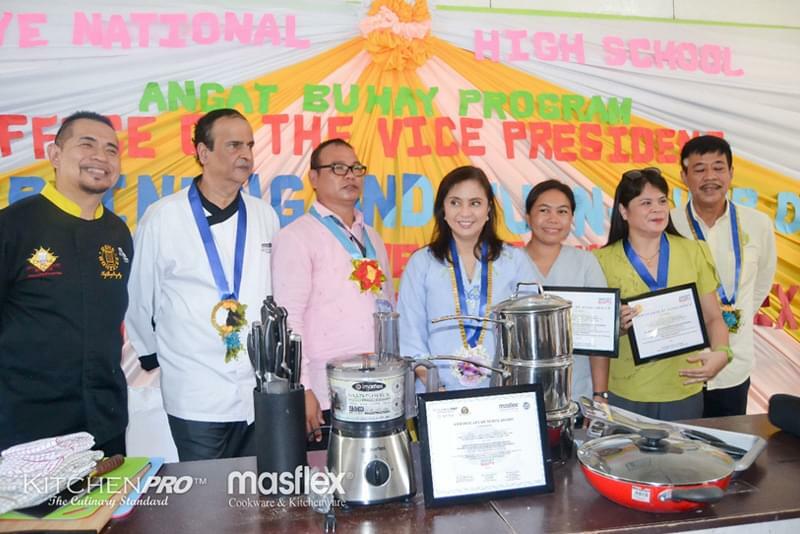 Chef Gene, Mr. Haresh and VP Leni awarded the scholarship certificates and turned-over the Masflex and Kitchenpro items to principals of Bagupaye and Pakiing National High Schools. 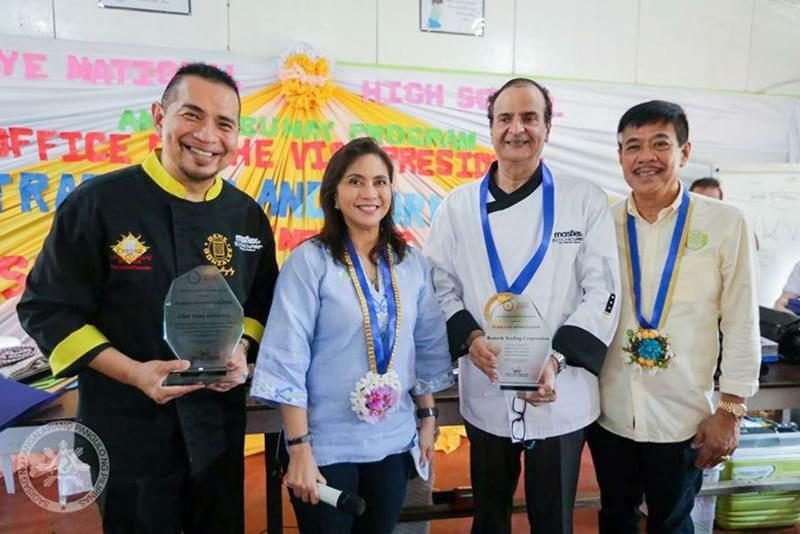 Chef Gene together with the President of the Masflex KitchenPro brand, Mr. Haresh Mirchandani also awarded Culinary Scholarships to the top four students in these public high schools. 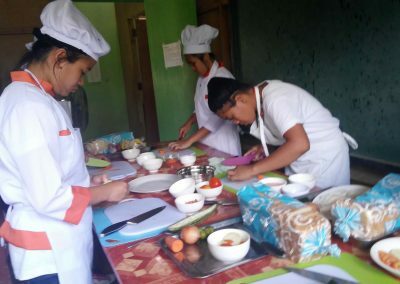 These students are currently taking Cookery & Bakery, Bread & Pastry, and Food & Beverage Tracks. 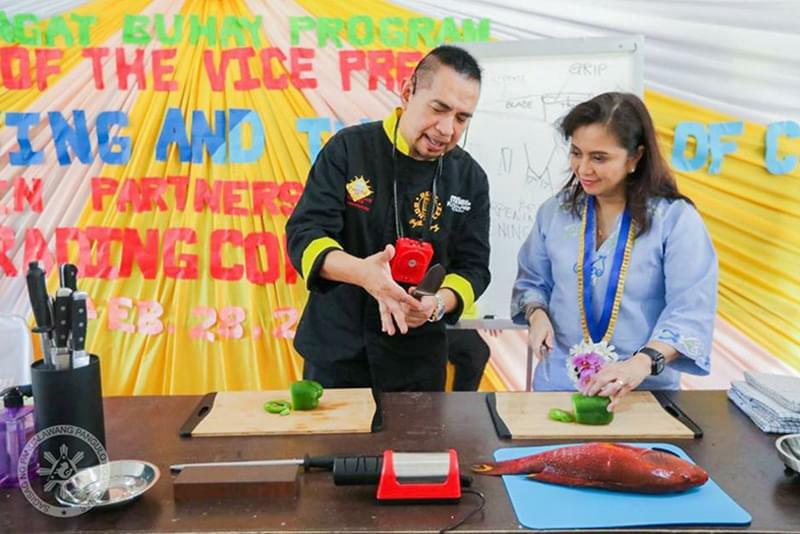 They will study the International Culinary Entry-Level Workshop in Center for Asian Culinary Studies (CACS), a school owned by Chef Gene which is located in San Juan. 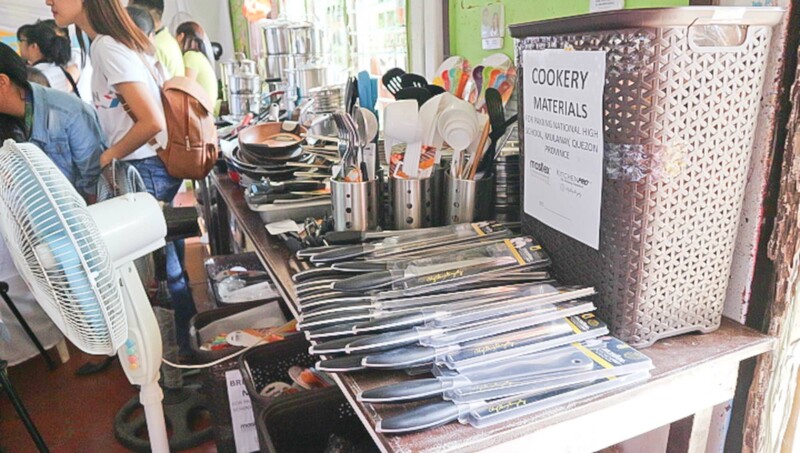 Vice-President Leni Robredo expressed her gratitude to the brand for their generosity. 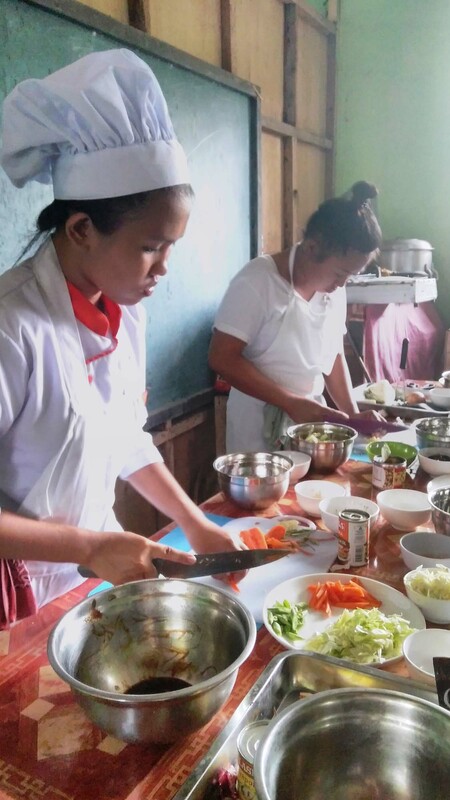 According to her, this will be a great help in her advocacy to uplift and empower the lives of the Filipino family living in the margins, through advanced culinary education and culinary equipment. 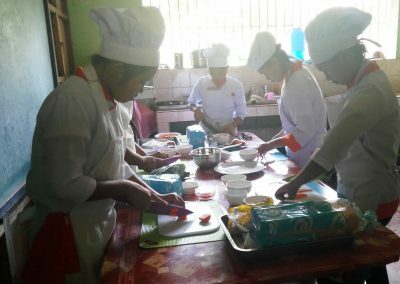 “Napakapalad niyo mga estudyanteng Mulanay at si Chef Gene mismo ang pumunta dito para magturo at magbigay ng mgagamit. 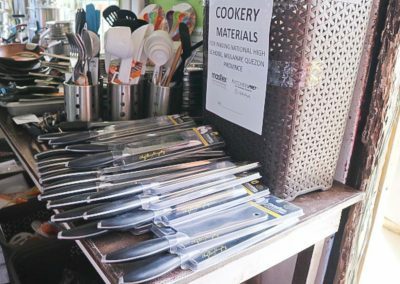 Magkakaroon kayo ng pagkakataon na gumamit ng mga gamit ng mga tunay na mga chefs para hindi lang kayo matutong magluto kundi para maging mahusay na mangluluto. 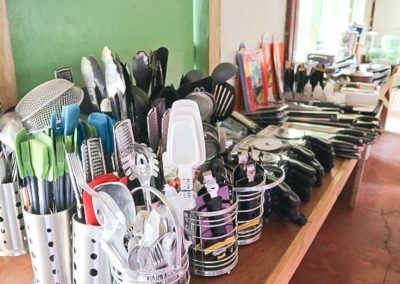 Nagbigay pa sila ng scholarships, free tuition, transportation allowance at accommodations para sainyo.”VPLeni said in her speech. 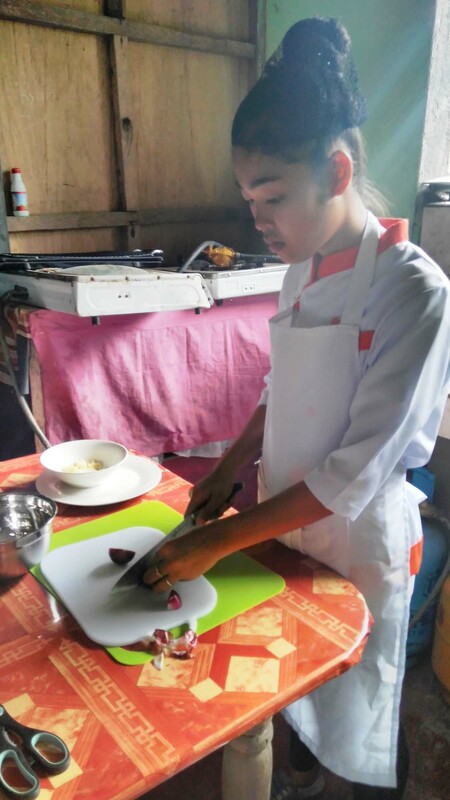 She was also amazed by the quality of Masflex KitchenPro products particularly the Kitchenpro knives which she used in the demo. 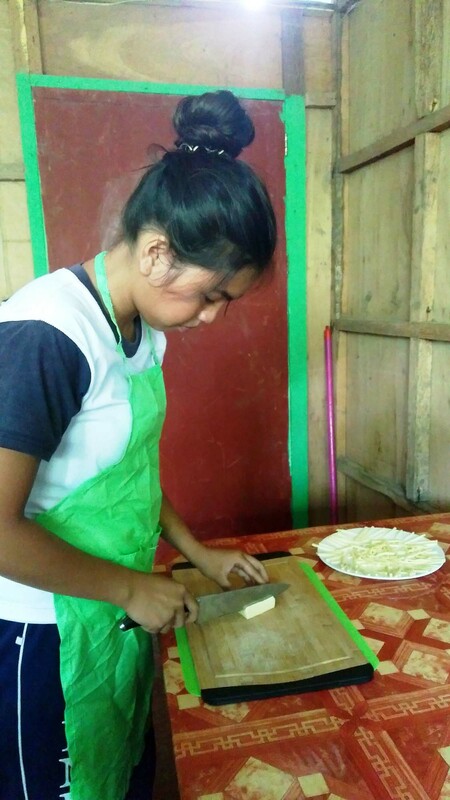 “Gusto ko na ding bumili ng mga kutsilyo dahil ang sarpa gamitin.” the Vice-President stated. 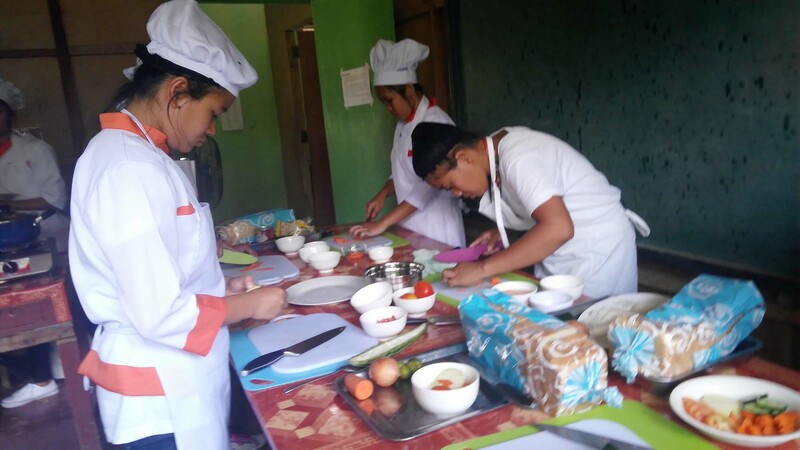 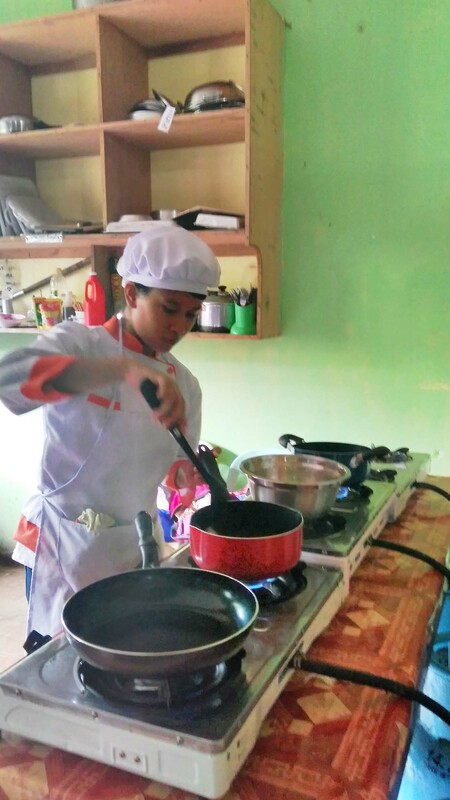 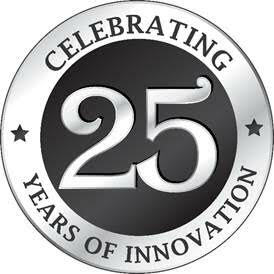 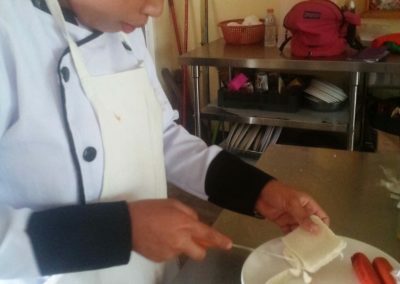 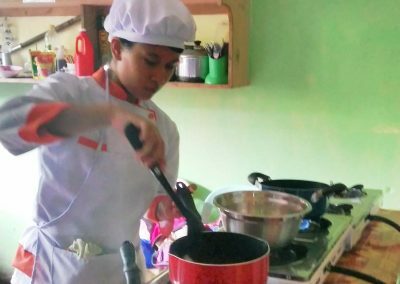 The funding of the proceeds from the sales of Masflex KitchenPro products goes toward culinary scholarships & culinary livelihood programs as part of its Culinary Social Responsibility (CSR) efforts. 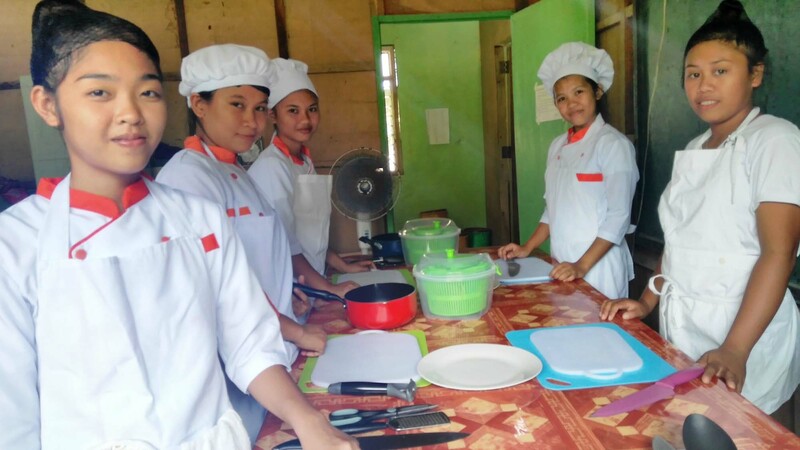 “Thank you for continually buying Kitchenpro and Masflex products and being part of this Angat Buhay project in helping these well-deserving high school students reach their dreams of becoming the future chefs and cooks of our country.” Mr. Mirchandani thanked their retailers and customers.